It isn’t all books and lectures here at the University of New York in Prague! Whether you’re an aspiring Messi, a budding debate champion, a star of the small screen or you prefer the life of the mind, you’ll find friends at UNYP with similar tastes. Here are a few possibilities. 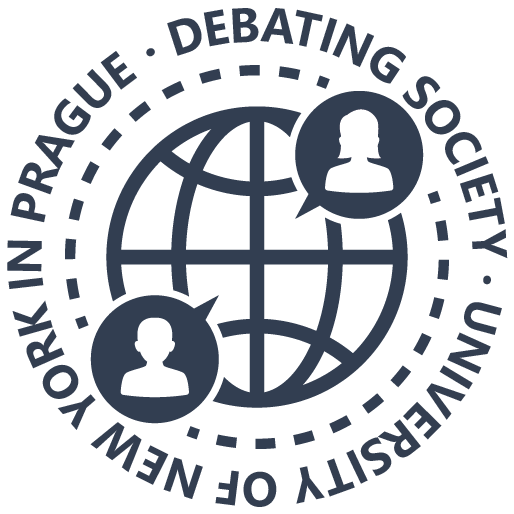 The Debating Society is one of the leading academic clubs at UNYP. Upon its re-establishment in 2015, it has managed to achieve a great success. For example, members of the society participated in the first Oxford Debate Competition held in Prague, and even won the second one. Regular meetings are held in format of British Parliamentary Debates, we host workshops and sometimes informal debate meetings. The unique feature of this club is that it is always open to changes and new ideas. You do not only develop your public speaking skills and build up valid arguments, but you also get to learn quite a lot about various issues in the world. Students debate about the hot topics in the news as well as what is close to their interests. The UNYP Debating Society also closely collaborates with the MUNYP and has been involved in a number of international competitions. MUNYP has emerged as an initiative for creating a platform for young scholars interested in international relations to discuss global current affairs. Since Fall 2015, our club has grown considerably in size, with students showing dedication, passion and enthusiasm in meetings and their increasing interest in participating in domestic or international model UN conferences. In 2018 we will grow even further, by holding our first conference at the university. 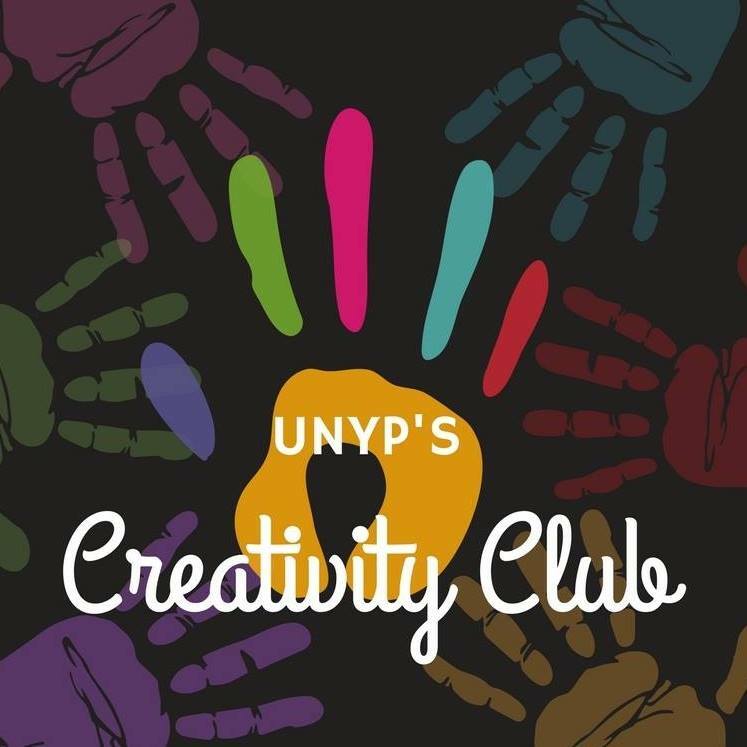 The UNYP Creativity Club seeks to artistically empower the student body through community and kinship. This creative coalition allows any and all who seek the fine and performing arts to develop new skills, share passion and hone their artistry both within and beyond our campus. So, grab a paint brush, dust off those dancing shoes and warm up those pipes! We are waiting. 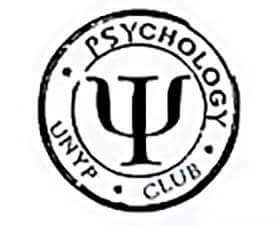 The UNYP Psychology Club works as an academic club with the aim to help our students maximize their full potential. Our club is open to all students independently of their major or year of study. We believe that with our help, not only will the students’ CVs stand above all other, but they will also be proud representatives of UNYP in many noticeable ways. The Psychology club activities and events include: lectures with various professors and psychologists, trips to laboratories, clinics and museums. We also do fun events such as movie and game nights. Annually, the Psychology Club officers help with the International Student Research Conference (ISRC) organization: an event where students can present their own research. We have been cooperating with the nursery school Pink Crocodile and at psychiatric clinic in Bohnice or the National Institution of Mental Health in Bohnice, among others. As a psychology student, you can become a member of the Czech (CASP) and European (EFSPA) psychology student associations. 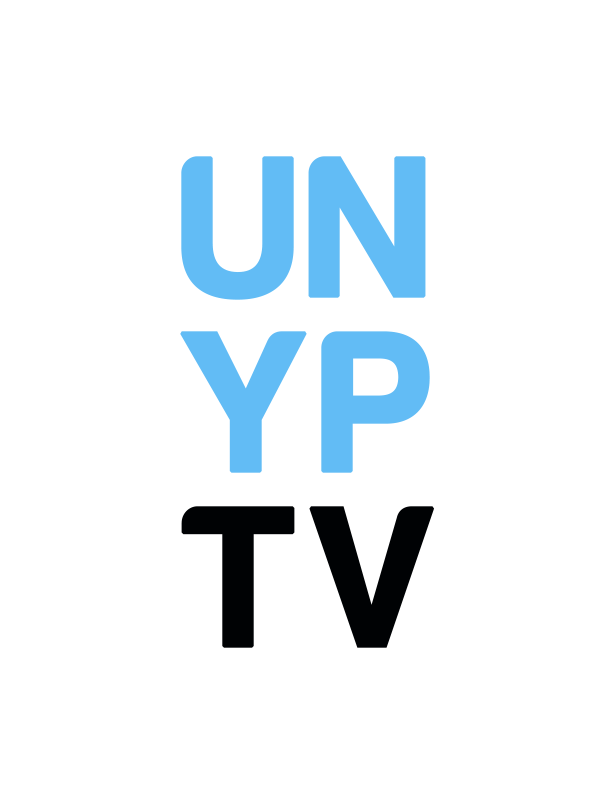 UNYP TV serves as the main video outlet for UNYP students. It features video reports from the school and student life, party videos, promotions of UNYP SC and UNYP Clubs. Its goal is to provide the students an overview on the non-academic side of student life and enhance the UNYP Spirit. The club was established by Robin Nguyen in Fall 2015 and since then it has built the reputation of being a trendy channel that is currently even used by the UNYP Administration, mostly by the Marketing Department. In the future UNYP TV plans to expand its content to entertainment content. We want to include and engage as many students as possible. Welcome to the Communication Studies Society! The Communication Studies Society is intended to provide a forum for interaction and exploration among the UNYP community interested in communication and media issues. Specifically, the aim is to take issues out of the classroom and seek answers by engaging with the sources! We want to go places, see things, ask questions, and be permanently out of the box! What does that mean? Ever wonder how some companies get away with misleading advertising? Attending a meeting at the Council for Radio and TV Broadcasting can provide insight. Feel that journalists are contributing to negative feelings in society with their stories about refugees? Visiting major news organizations like CNN or Reuters and asking journalists could be a solution. Want to work at Disney? Google? Ogilvy? Our Communication Alumni are at the best companies and can tell you what it is like. Want to do some academic research to help you get into a good grad school? Let’s put on a conference! Want to meet communication students from other Czech universities and compare what you study? Why not set up an exchange and share ideas! Come to our meetings and let’s share ideas about what we are interested in, and how to go about taking our curiosity out of the classroom and into the wider community. 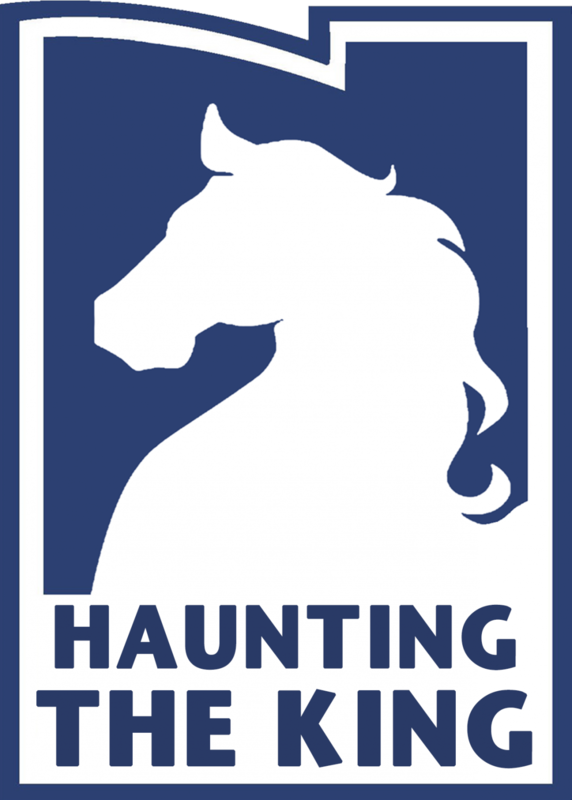 This club encourages chess learning through smooth, easy and fun exercises. Who said that chess is boring? Newcomers will be able to learn the basics while the experienced players will enjoy tournaments with their no less experienced counterparts. With competitive appraisal system, this club is definitely worth a shot! Would you like to become a volunteer, contribute to meaningful projects focused on diverse range of activities, and meet like-minded folks, while broadening your horizons? 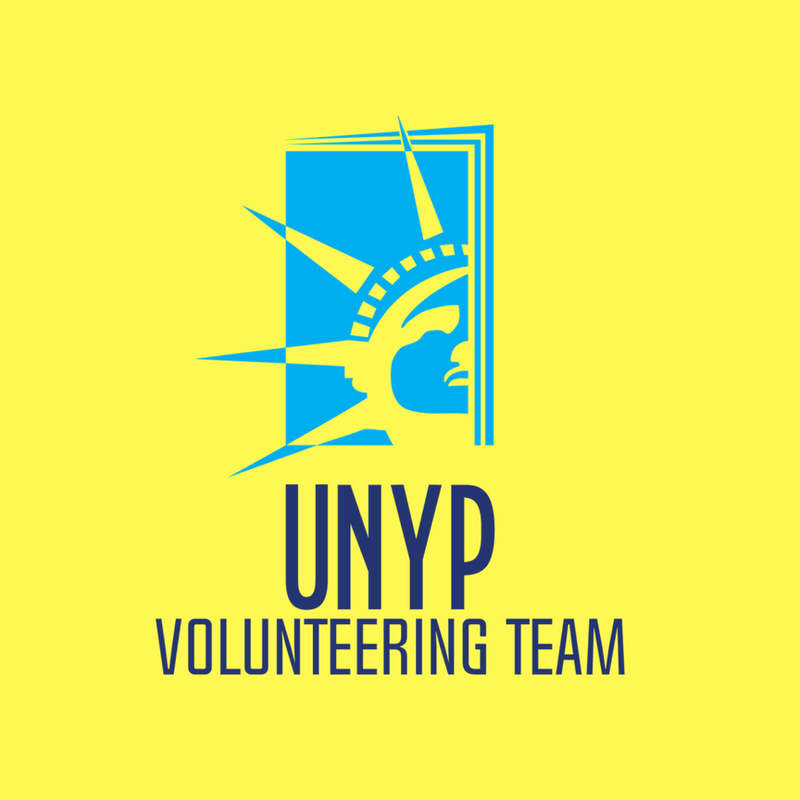 We, the UNYP Volunteering Team, wish to invite you to JOIN US! By doing so, you do not commit yourself to anything, which would make you spend a single hour of your time on what you do not indeed want to. Instead, you have the chance to select and participate in a project of your own preference from a variety of volunteering opportunities we facilitate for you – such as environment, administration, social work, education, healthcare, or renovation oriented, and many more – under the auspices of numerous renowned non-profit organizations located in Prague and its surroundings. Upon the successful completion of your service, you’ll be given a certificate from the organisation. Moreover, for an exceptional performance, you may receive a letter of recommendation, besides the blissful feeling stemming from one’s selflessness and the act of giving. The most popular UNYP club on Facebook! Humans of UNYP brings you unique stories and messages of people from all around the world connected by the University of New York in Prague. Aspiring journalists are welcome to join, to find, and to interview inspirational students, alumni or members of staff, whose intriguing anecdotes they breathe life into.